Blog - A Life From Scratch. And then there are life changing recipes. And this is one of them, my friends. 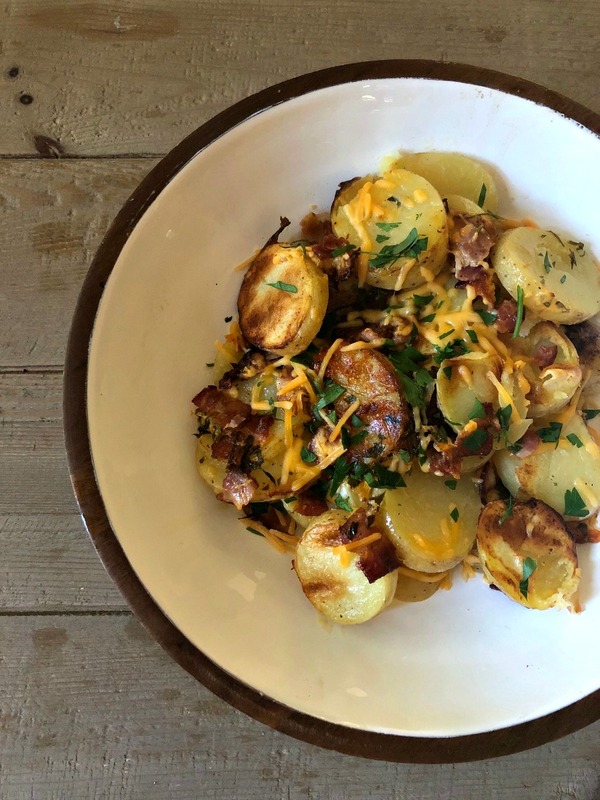 Grilled bacon ranch cheddar potatoes. Come ON. It’s like a combination that doesn’t even seem fair. Or real. But it is, oh but it is. Not only are they heavenly to eat (I had three portions) but they are so easy to prep! Then all you have to do is throw them on the grill next to your favorite meat, we went with our go to grilled chicken. When you peel back the double layer of foil what you have is gooey cheesy potatoes. Soft in all the right spots, and a bit crisp in other spots as well. Texture on point and oh so flavorful from the ranch dressing and bacon. All that’s left is to top with some freshly chopped parsley and bam, you’ve got yourself the side of the summer! They say to eat the rainbow….and this is a beautiful way to do exactly that. 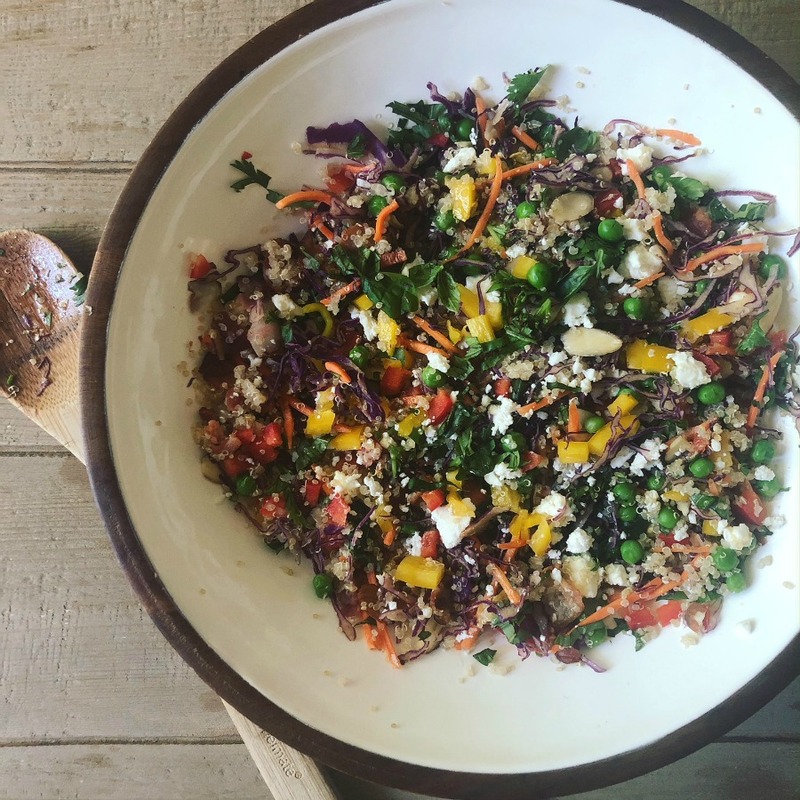 This rainbow quinoa salad has so many brightly colored veggies! It’s a great way to showcase all the fresh summer produce and herbs at the market. I also threw in some feta cheese and ok, ok, a little bacon….because why not? Pulled chicken would be a lovely option as well to up the protein factor, although you are getting some protein from the heart heathy quinoa. 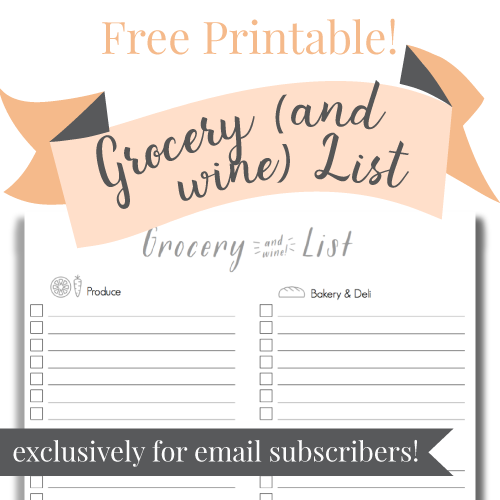 This works so great as a meal prep recipe for the busy work week or weekends. I had it three times over a baseball tournament weekend and it didn’t get old, in fact, it got better and better as the flavors blended together. So healthy, so satisfying, yet light enough for these hot summer days it’s the perfect meal to honor all the hard work you’ve been doing on your summer bod. Or wedding bod. Or post babe bod. Or whatever your goal may be. Even if it’s just doubling the bacon in this recipe, which is exactly what I did. Combine ingredients for salad and whisk together ingredients for dressing. Toss gentle and enjoy! What a way to kick off the weekend than with this prosciutto arugula burrata pizza. I mean, come on. 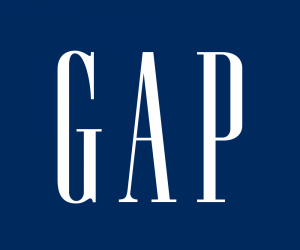 It is now become my everything. I have to admit, making pizza has always been a bit intimidating to me. Yeast and rolling dough and using flour and pizza stones – I’ve just never really been into it. But what I can do is stretch pre bought pizza dough (love Traders Joes!) on an olive oiled baking sheet and bake away. That I can definitely handle. And so can you, I promise. 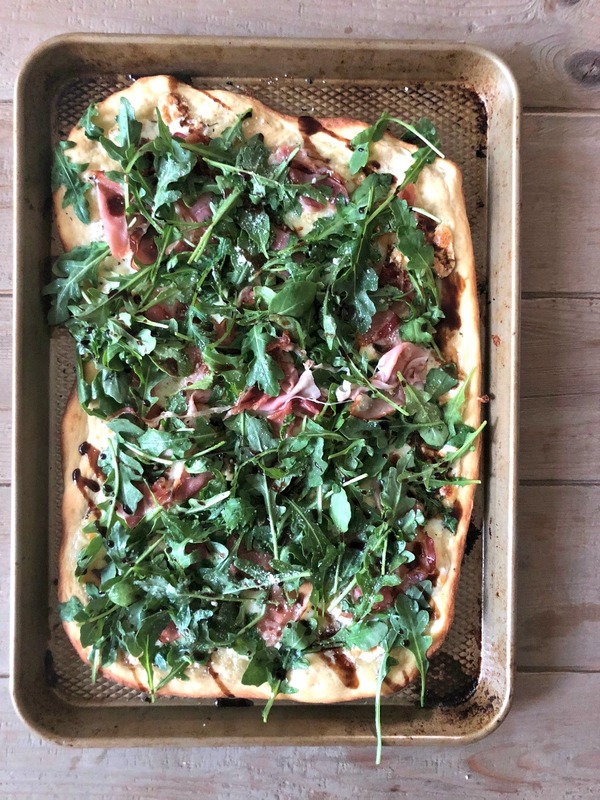 All that’s left is to top it with melty mozzarella and burrata (swoon), bake a little more, and than on top goes the fresh arugula and prosciutto. Super simple. And then LOOK AT IT! Come on, did you ever think you could make something so pretty? Of course you did. Piece. Of. Cake. Grease a rimmed baking sheet with olive oil and stretch out your dough to cover. Bake for roughly 7-9 minutes. Remove from the oven and add a few drizzles of olive oil, the garlic, oregano, mozzarella and burrata. Bake for an additional 5 minutes, until the the cheese is melted and bubbling. Remove from the oven and top with prosciutto. Back in the oven it goes for a few more minutes until the prosciutto gets toasted and slightly crisp. In a small bowl, dress the arugula with a little olive oil, salt, and pepper. Remove pizza from the oven and top with the dressed arugula. Drizzle balsamic glaze on top. So my goodness. I don’t know where you live but it has been HOT in the Midwest. Which has been awesome and exactly what summer should be. We’ve had long stretches of 90+ degree days with the real feel temp hitting over 100 degrees. Exactly how I like my summers. Give em to me hot baby. Meal planning has been tricky though. I have full intentions of continuing to use the slow cooker (especially during a very busy time of baseball season) and getting the oven going for dinner but sometimes it is just. too. darn. hot. Plus, I don’t know about you, but my appetite definitely dips when it’s this warn. Give me all the watermelon, please. And yet I know I need something more substantial than a summer fruit to carry me through my days. 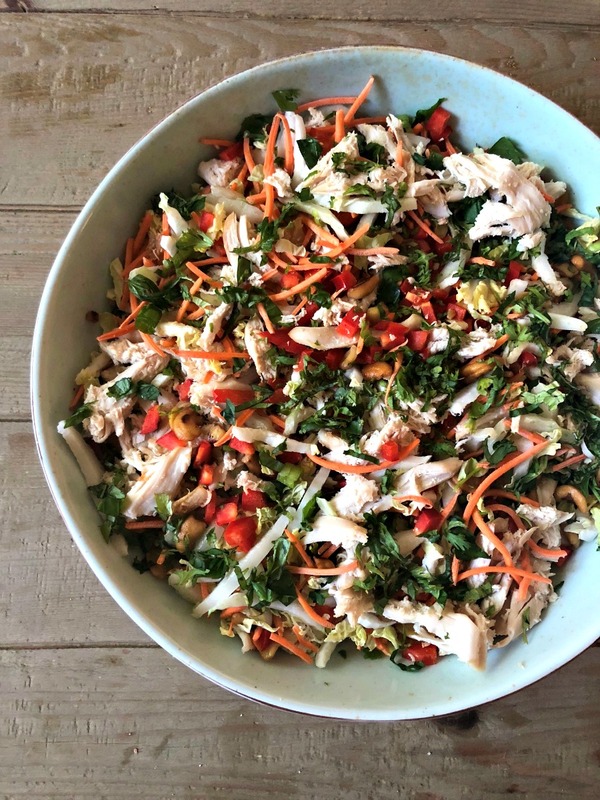 Enter this crunchy Thai chicken salad. It’s healthy. Hearty. And cool in all the right places. Refreshing and light, but filling enough to keep you satisfying. It comes together with two very significant short cuts: a rotisserie chicken and shredded napa cabbage both which are easily found at the grocery store. Meal prepping at it’s finest, this recipe will last you a few good meals during your work week or for a quick lunch or dinner on the go of a busy sport weekend. Avocado would also be a lovely additional to the top of this salad should you want another healthier way to fill you up. Don’t skimp on the extra cilantro and chopped peanuts. It’s everything. Whisk together your dressing ingredients and set aside. Combine your salad ingredients, gently toss with dressing. Top with extra cilantro and peanuts. Enjoy!